We can all agree that that Boba Fett is pretty badass, right? Yet so few Boba Fett t-shirts seem to capture the true essence of his utter galactic ruthlessness. There's no mistaking this one for anything other than graphic. 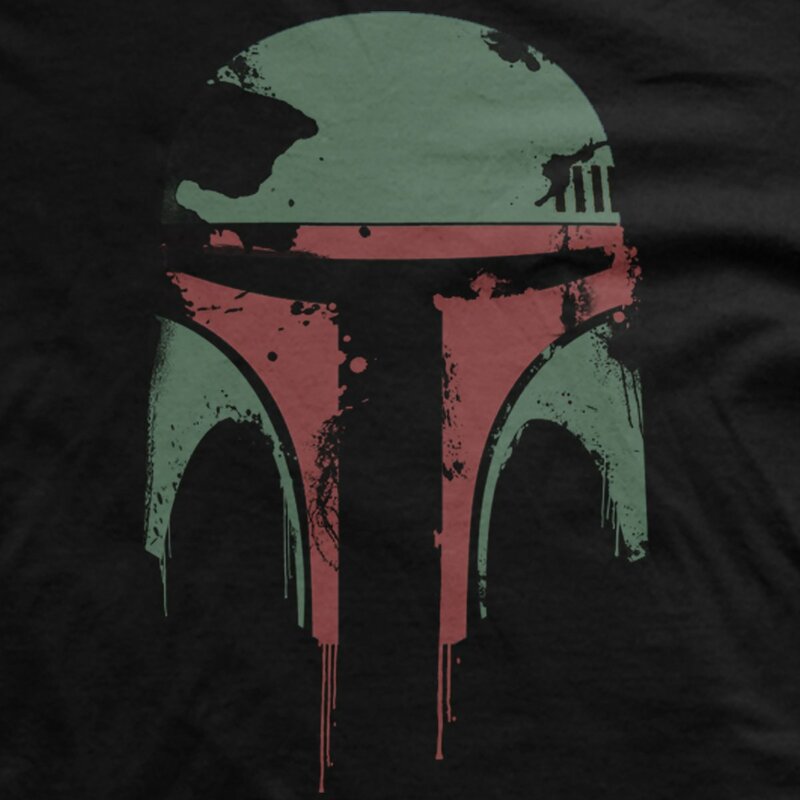 The Distressed Boba Fett t-shirt from Guerrilla Tees features an oversized distressed portrait of the legendary bounty hunter, with a vintage feel and stunning artistic detail. 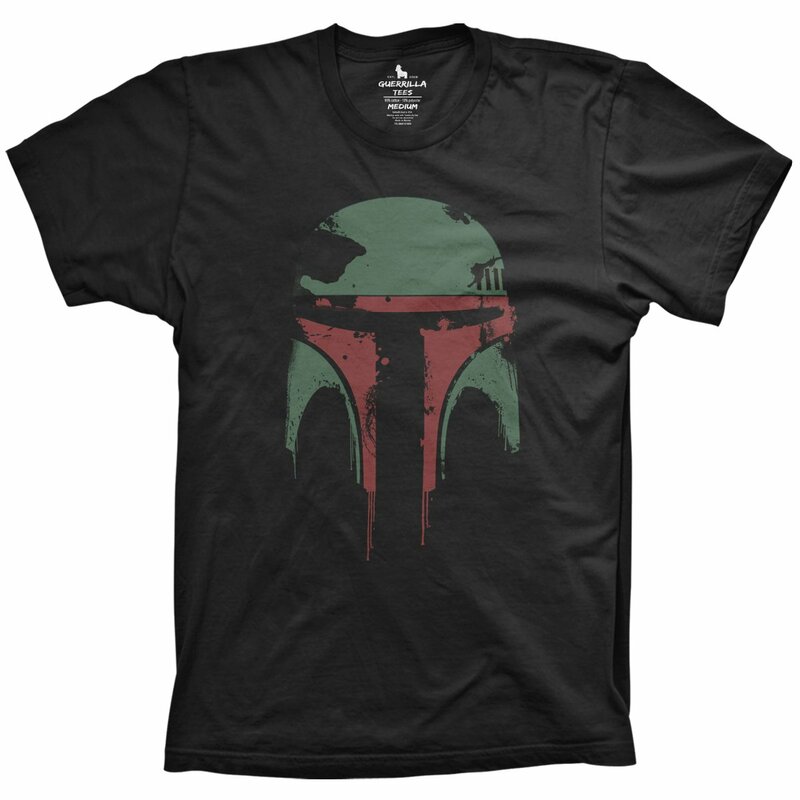 Every real fan needs a go-to Boba Fett shirt in their rotation, and we're confident that this one will command plenty of oohs and ahhs. 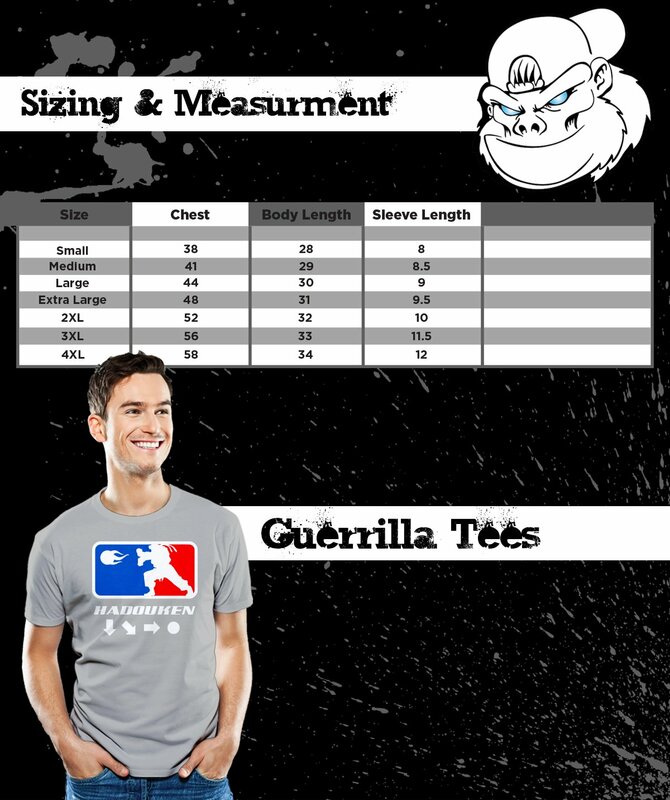 A unique gift for the Star Wars fan with everything!